To retaliate against president Jin Shi Wang for breaking her romance, Yeo Chi cooks the “Golden Roster” of president Jin, and deliberately makes a fool of herself at investment to dinner to embarrass president Jin. Hang Woo publishes at the dinner the video of side effect after Yoo Bang ate the new drug, causing plan of president Qin to attract investment to fail completely. Han Shin cheats Yoo Bang to work for central intelligent bureau, and wants him to get into Cheon Ha Group to collect intelligent. President Jin blocks the economy support of Yeo Chi, wanting Yeo Chi to work at the company to earn salary and live by her won. 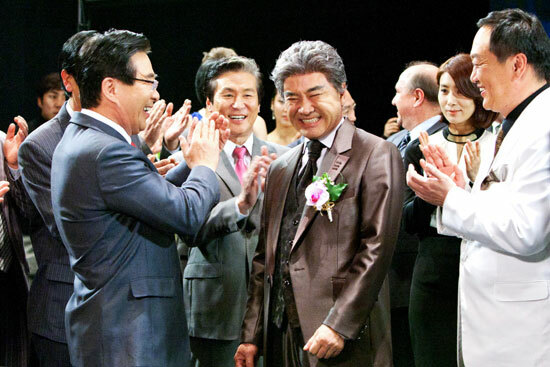 With the help of Hang Woo, Yoo Bang successfully been employed by Cheon Ha Group with top result. Recalling the father whom was killed by Jin Shi Hwang, Hang Woo vows to revenge against Jin Shi Hwang.